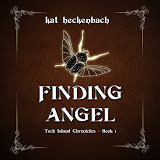 Finding Kat Heckenbach: New Cover for Finding Angel! 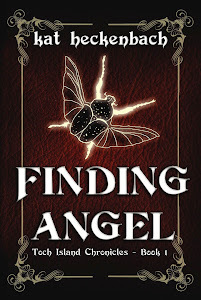 New Cover for Finding Angel! 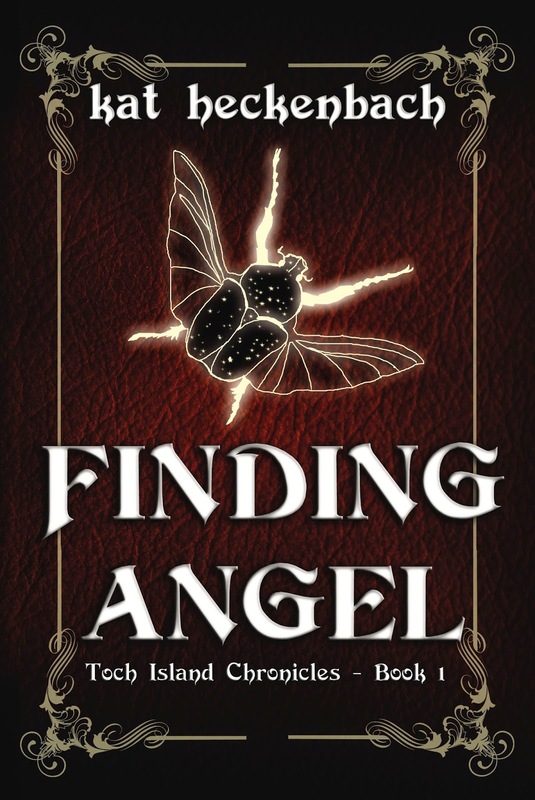 The new cover for Finding Angel! 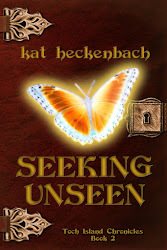 A great big, ginormous THANK YOU to the cover artist, K.M. Carroll. I am so happy with it! 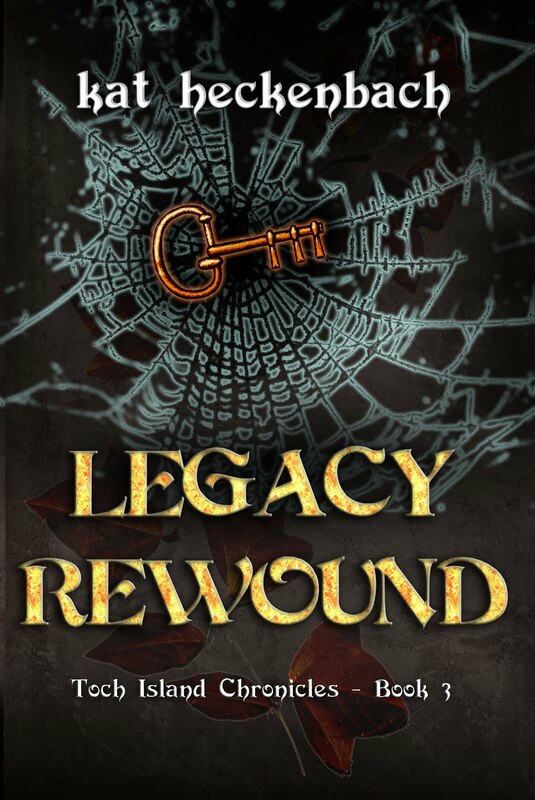 Oh, and btw--the new price on the ebook is now $2.99. 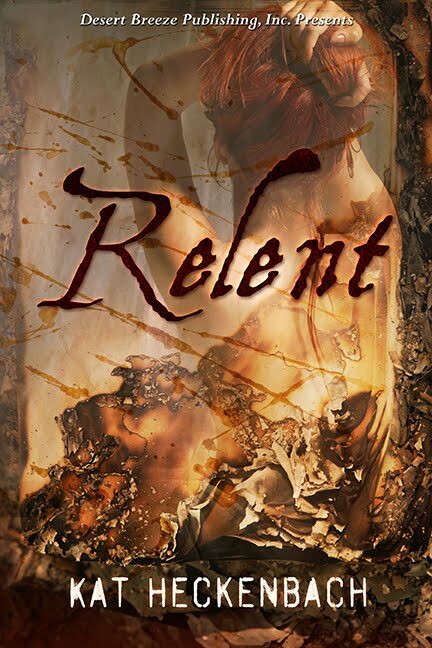 And the print version is on sale for $8.62 on Amazon! CLICK HERE. Looks great! 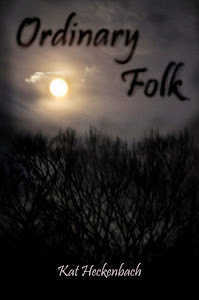 K.M does a great job with covers. Yes, she does! 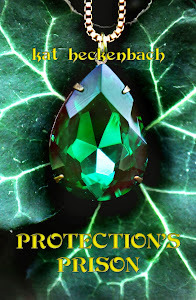 I knew she did good work before, but it was your cover, Jeff, that really made me want her to do mine :).